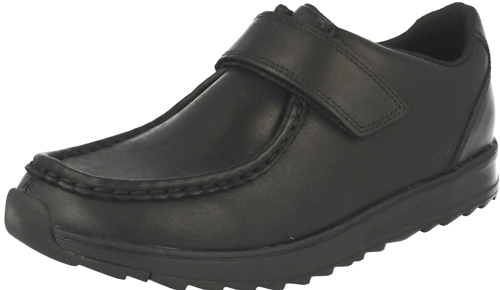 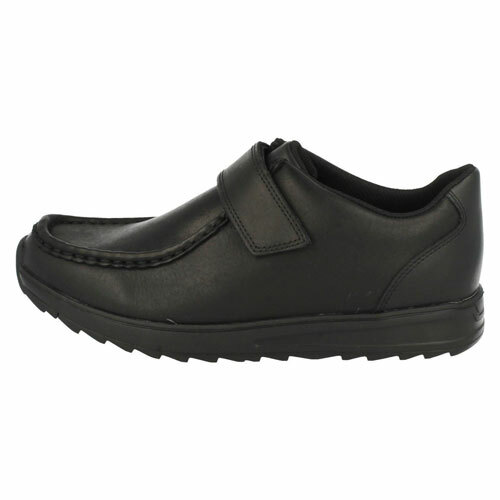 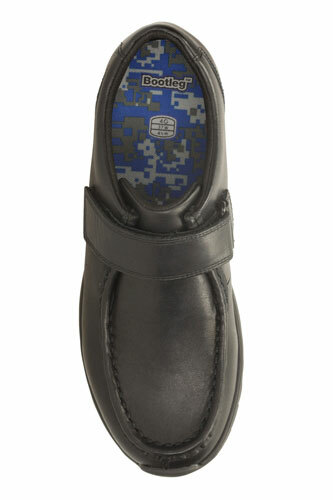 Clarks Mistro Gate – the modern and the traditional combine in these black leather boys’ shoes. 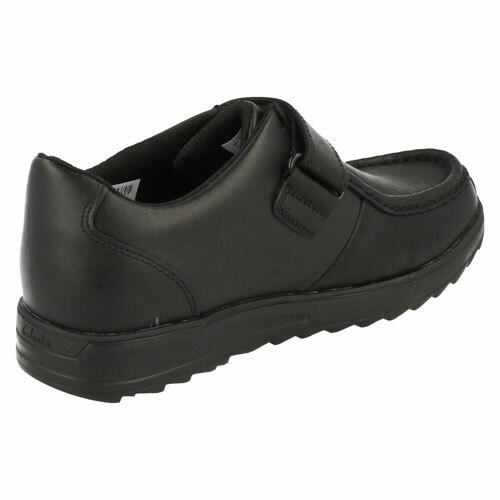 A jagged rubber wedge sole adds edge while a square toe with moccasin stitch detail keeps the look classic. 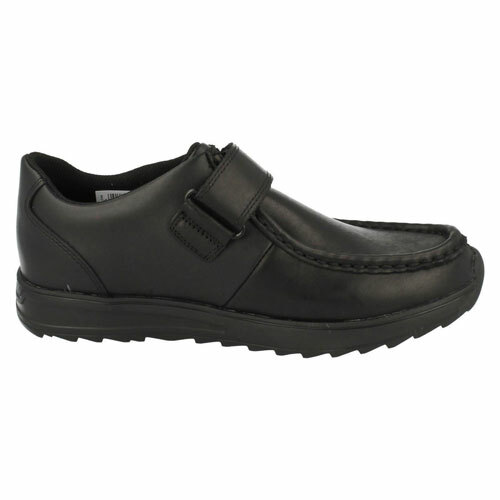 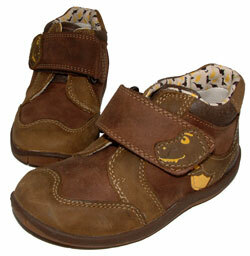 Antimicrobial Agion linings help fight bacteria for all day freshness and an adjustable riptape strap keeps feet secure.